Around the world, many people look for new miracle ways to lose weight, with many weight loss shows on TV allowing us to watch the struggling journeys of these individuals, which helps to keep us motivated and inspired. With series such as The Biggest Loser, The Big Fat Truth, and My 600-lb Life all documenting the weight loss of these individuals, it can leave us wanting to get up and get moving. In fact, in America alone there are over 36,500 gyms, at least 50% of the population are on diets, and there are over 70 million obese adults. This means that the weight loss market is a huge money maker – $64 billion to be precise. Weight loss pills claiming to help a person drop the pounds without having to make any other lifestyle changes have been on the market since the 1920s. However, when it comes to dieting and losing weight, it is proven that the only way to drop the weight without surgery is to make healthier eating choices and to get up and be active. That is why so many of these weight loss TV shows follow individual stories, with one back in 2005 putting a new spin on the idea. Celebrity Fit Club saw a group of eight celebrities compete to lose as high a percentage of their initial body weight as possible. The stars would be split into two teams that went head to head in exercising tasks, including hiking, obstacle courses, and triathlons. The show lasted for five years, broadcasting seven seasons before it made its way off air in 2010. During this time we got to watch various celebrities on their journey, but this wasn’t without plenty of drama to keep us entertained. On the show, we saw walkouts, tears, success stories, and a few celebrities stray from the dieting path, but overall we got to see these stars overcome some of the biggest uphill battles they have ever faced. Over the course of the show, we saw these celebrities lose a staggering 1464 lbs – that’s more than a grand piano! However, while the show managed to change the lives of most of these stars, it has been nearly a decade since the final season which has left a lot of time for things to change. Were the celebrities able to keep the weight off, or did they gain it back and more? 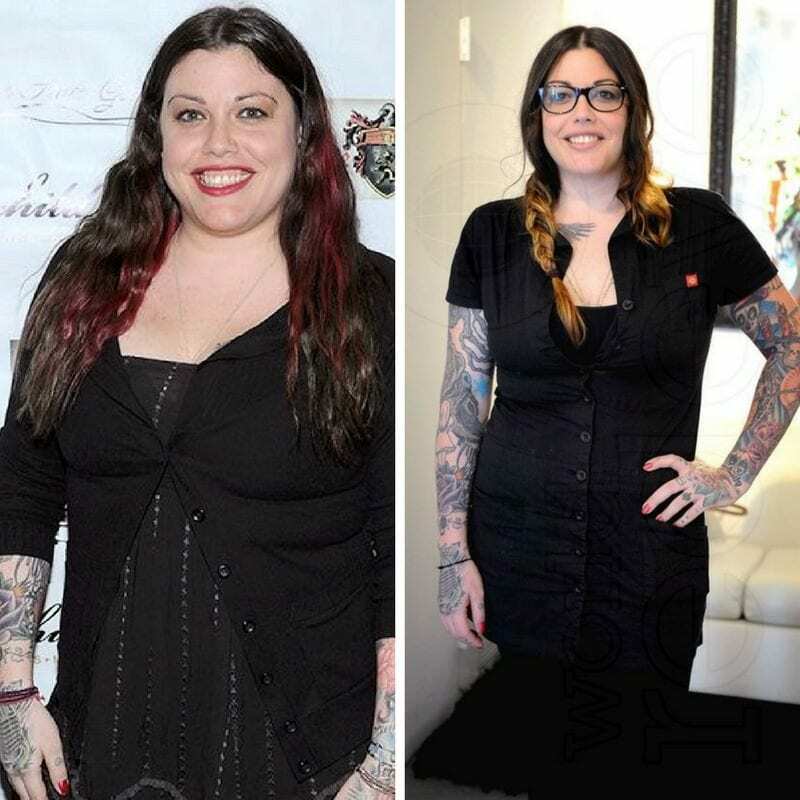 During her time on Celebrity Fit Club, Mia Tyler – a plus-size model and the daughter of Aerosmith frontman Steven Tyler – managed to lose a total of 17 lbs while still maintaining her curvaceous body. Before signing up for the show, Mia had already been working as a plus-size model, but in 2005 she decided it was time for a change. 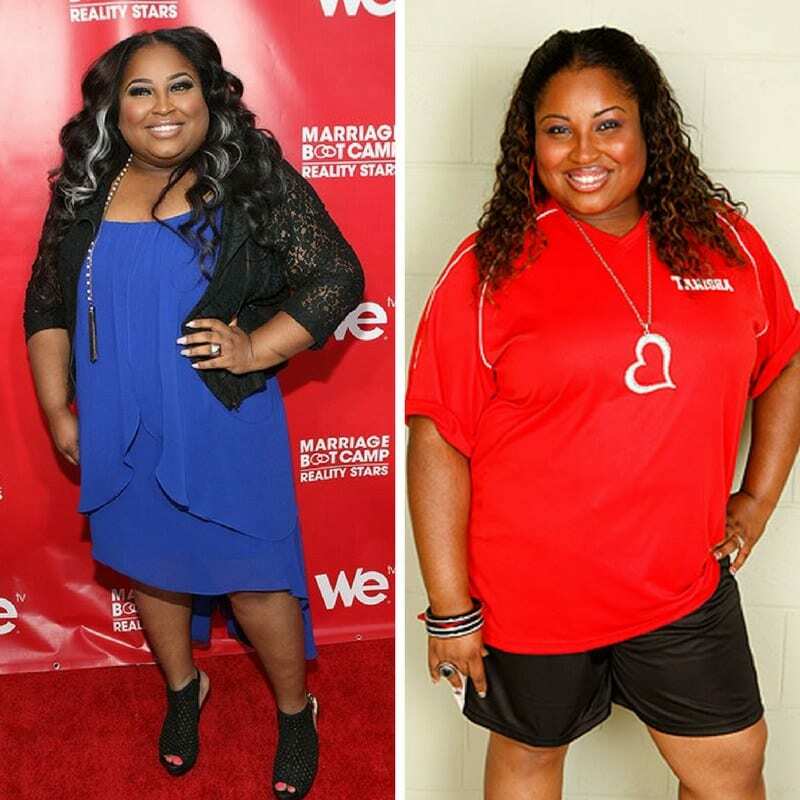 Even though she was on the show to lose weight and learn how to make healthier lifestyle choices, Mia was adamant that she was happy with her size; she just wanted to have better health. 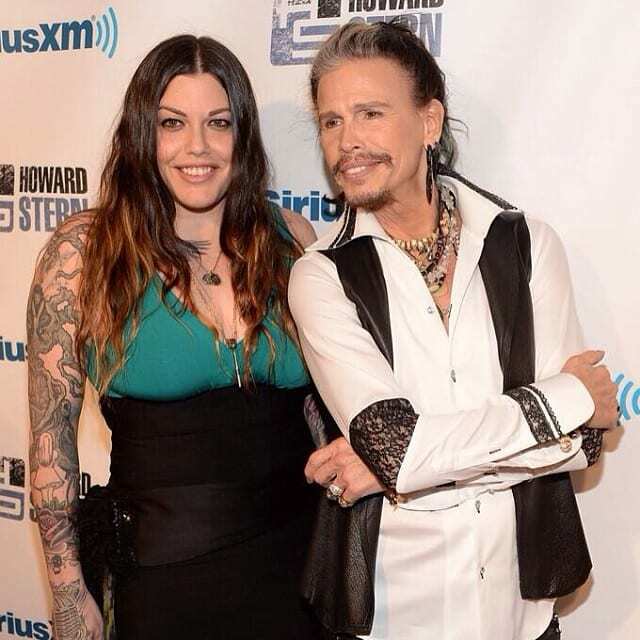 As the daughter of Aerosmith legend, Steven Tyler, Mia is used to the media attention. While Mia retired from modeling over ten years ago, she has continued to make television appearances on various shows, including time as a guest taster on a cooking show. Mia keeps the world up to date with her life on her social media pages where early in 2017 the former model announced she had given birth to her first child, Axton. This model made not one, but two appearances on the show. 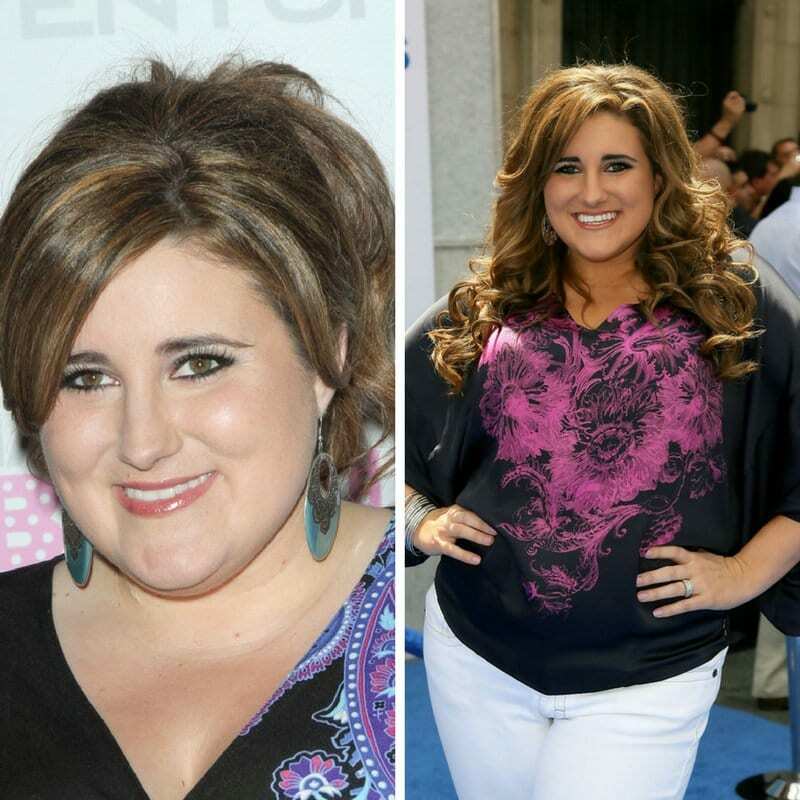 Her first time on Celebrity Fit Club was back in 2005 where she was able to lose 32 lbs, but she then reappeared in 2008 where she went on to lose another 21 lbs. Her second time on the series didn’t go entirely as planned for the model as she disagreed with the show’s diet they wanted her to follow. In fact, Toccara ended up being quite vocal about her opinion while still on the show. Toccara rose to fame during her previous appearance on America’s Next Top Model, and after her time in the competition, she was able to land a number of modeling jobs for companies all over the world. The model wanted to help other people looking to lose weight so released her own fitness DVD in 2009, but has most recently been seen in a music video for the rapper, Tyga. Toccara also runs her own women’s underwear company, for which she models herself. Decades after playing the original teen dream Marcia Brady, Maureen appeared on Celebrity Fit Club during its fifth season, where she set the record for losing the highest percentage of her starting weight – 22.7% to be precise. The actress lost a total of 34 lbs during her time on her team, The Athletes; Maureen admitted the reason she started gaining weight in the first place was the loss of her mother, but that she was determined to get her life in order. She managed to accomplish what she set out to achieve, as Maureen was crowned the winner of the season. While Maureen has managed to land a number of TV movie roles over the years, her most famous character is still Marcia Brady who the actress played for five years until 1974. Her most famous recent appearance was back in 2016 when Maureen appeared on Dancing with the Stars, where the actress placed 8th. Since then Maureen has made a few cameo appearances, though she does not steadily work in the entertainment industry anymore. 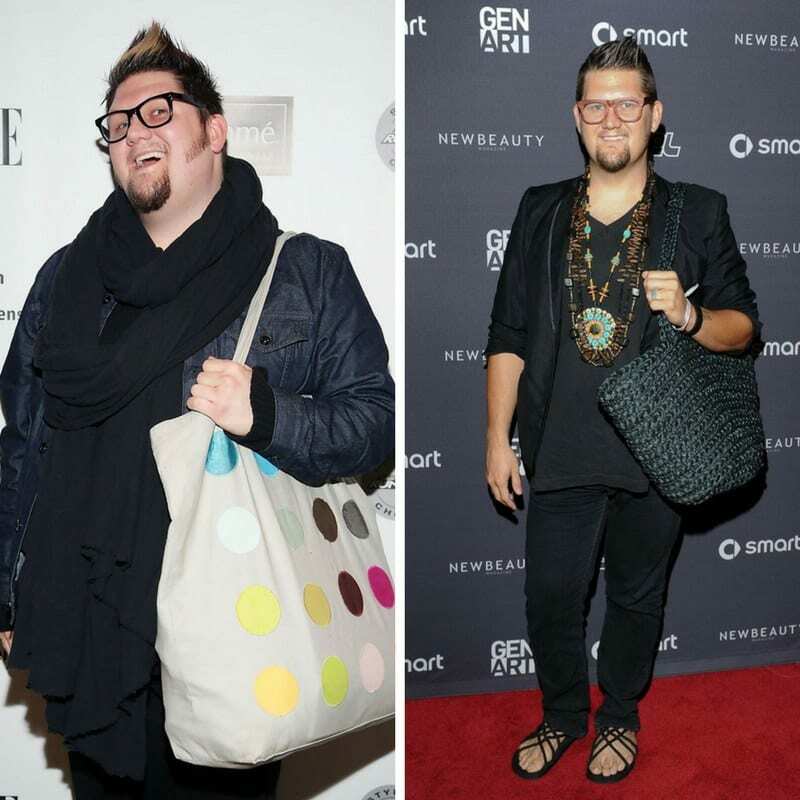 Entering Celebrity Fit at 258 lbs, Jay was able to lose a whopping 40 lbs during his time on the show in 2010; this saw the former Project Runway winner take home a new title as the champion of the season. The fashion designer had one of the biggest weight loss stories of any contestant throughout the show but was determined to keep it off after taking home the winning title. However, Jay said that he wasn’t going to be cutting any food out of his diet, especially not nachos. Jay has continued with his dieting over the years to lose even more weight than when he was on the show. In fact, the designer was ecstatic with his own weight loss and bought himself a pair of Levi jeans – an item he couldn’t previously fit in before. 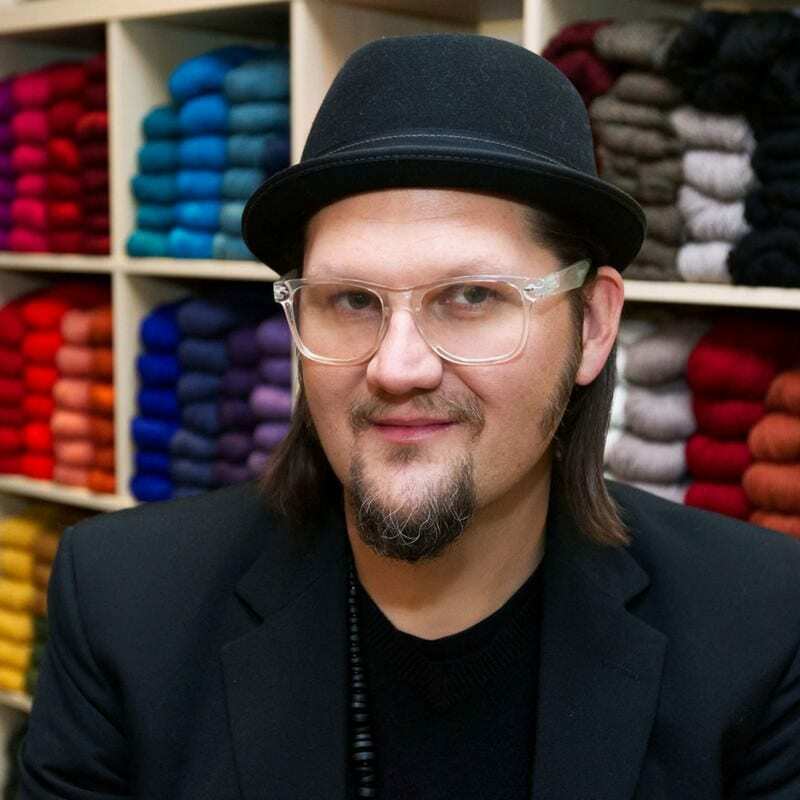 In addition to his new diet, Jay has also continued with his fashion designs as he now runs a fabric company as well as an online fashion boutique focusing on women’s clothing. In the seventh season, we got to watch ex-Bad Girls Club star drop down to 216 lbs. However, it wasn’t an entirely smooth journey for the reality star as she was caught red-handed by the show’s trainer, Harvey Walden. 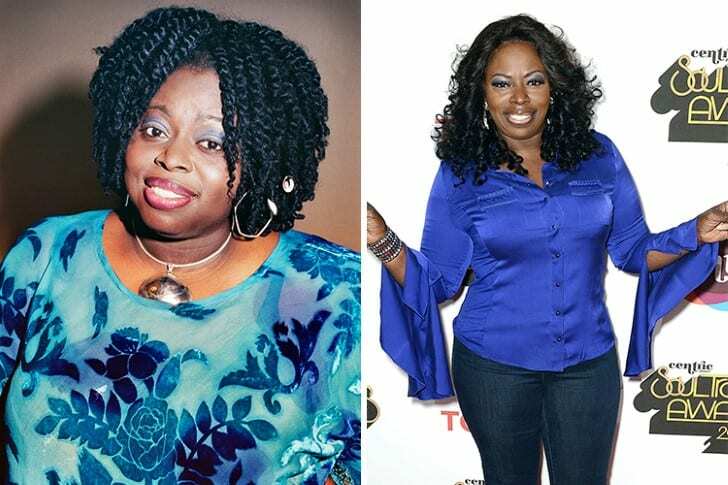 Tanisha was spotted at a steak restaurant where the manager quickly alerted Harvey to their unexpected guest; Harvey had to remind his trainee of the journey she was on, but it seemed to do the trick as we saw Tanisha lose 24 lbs. 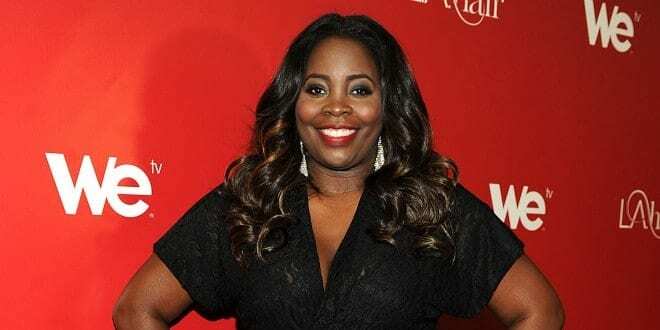 Over the years most of Tanisha’s work has been for reality TV, but in 2018 she is expected to appear as one of the supporting roles in the movie Little Annie Beth. Tanisha has also spent a lot of time losing a lot more weight as she now shows off her new slimmer figure on her social media pages. In October 2017 the former reality star announced that she was expecting her first child in 2018 with her current partner. 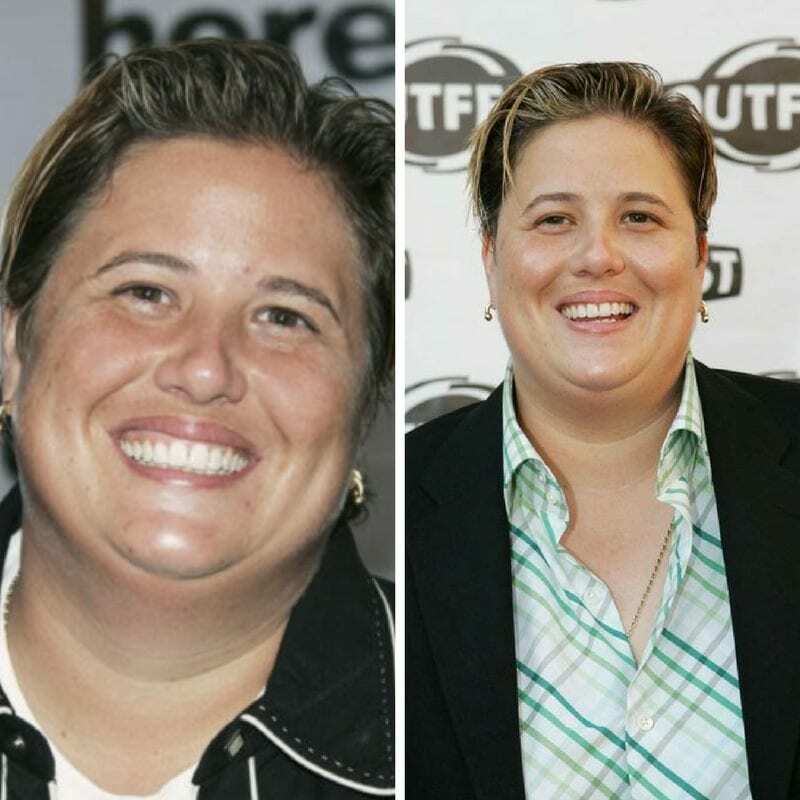 In 2010, Kaycee was the youngest member of the season, but that didn’t stop her as she managed to lose a staggering 29 lbs throughout her journey. The young actress became famous for her role in the High School Musical movies but had put on 40 lbs in weight when she was forced to remain in bed for weeks. The rest came after Kaycee discovered she had a blood clot in one of her calves, but as she had always danced, it was hard for the actress to stay immobile. Over the years Kaycee has continued with her acting, most recently appearing in the movie Holly, Jingles and Clyde 3D earlier in 2017. While she hasn’t landed a role as significant as Martha Cox, who she last played in 2008, Kaycee has made several personal achievements. Several of her cast members from the movies attended her wedding to Ben Higginson back in 2009, and the pair have gone on to have two daughters together, Zetta and Lettie. This rapper appeared in season four of the show in 2006 where he was able to set phenomenal records. 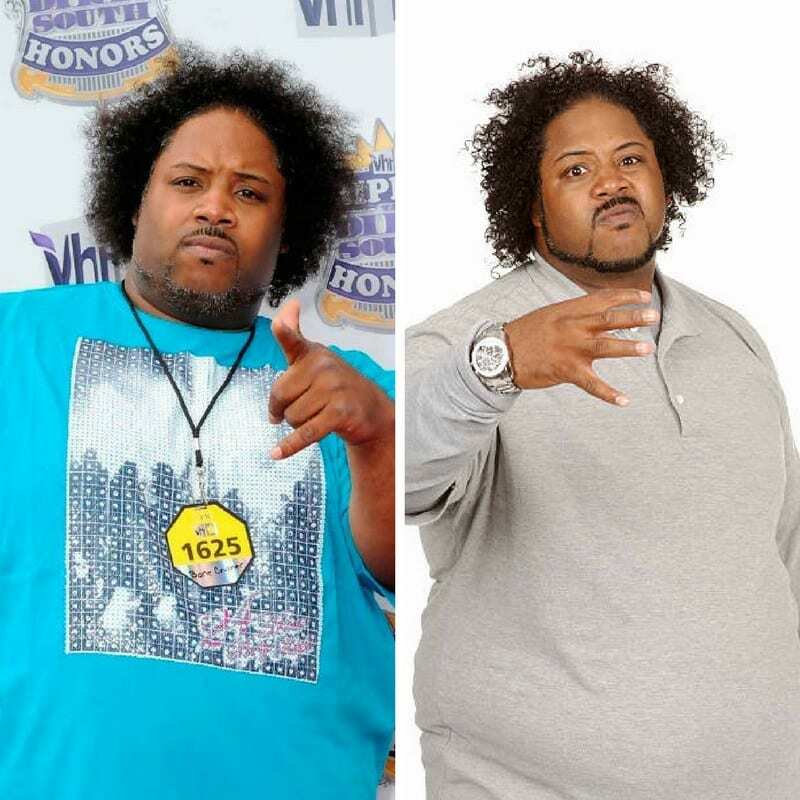 BoneCrusher set the record for the most amount of weight loss in the series when he dropped a staggering 51 lbs – a record that was never beaten. In fact, the musician was so motivated by his time on the show that he even went on to release his own fitness DVD just two years after his time on the series. Wayne Hardnett, Jr. has continued with his music career since his time on the show, but his final album was released in 2007, and the last single that he released was back in 2011. 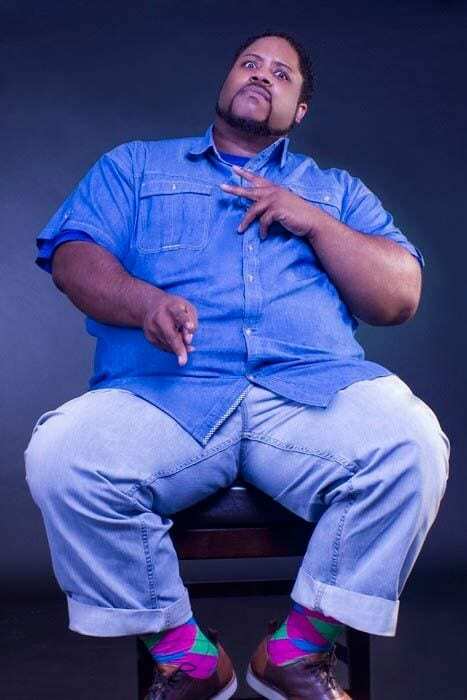 At 46 years old, it seems as though BoneCrusher now spends his time touring the country with other musicians rather than making his own music. While he is still a lot slimmer than when he first appeared on the show, BoneCrusher has admitted he still plans on dropping a few more pounds. 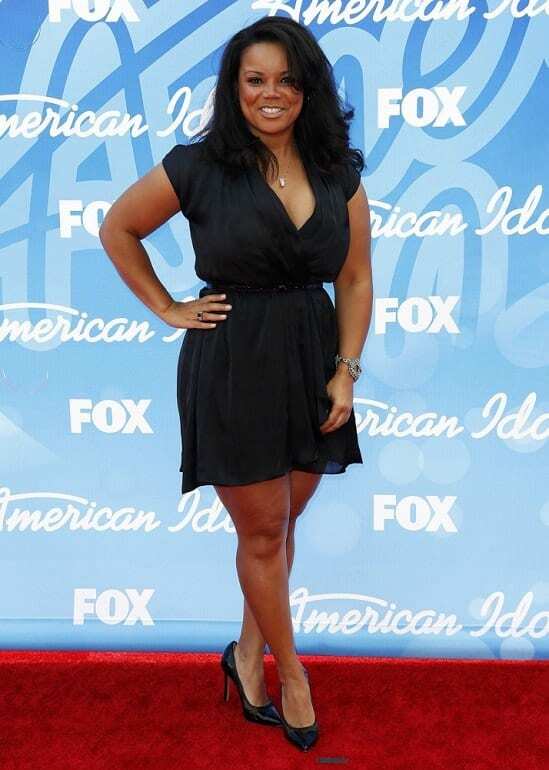 During her appearance in the seventh season of the show, Shar Jackson was able to drop 18 lbs from her 146 lb original weight. However, the actress was able to let go of a lot more than her weight as the show also starred her ex-partner, Kevin Federline. The couple had split when Kevin began a relationship with Britney Spears, but after all that time, Shar finally got the apology she had been waiting for; the emotional rollercoaster was finally over for the actress. Before her time on the show, Shar had made various appearances in both TV shows and movies. However, since her time on Celebrity Fit Club, the actress has mainly stayed away from the cameras. 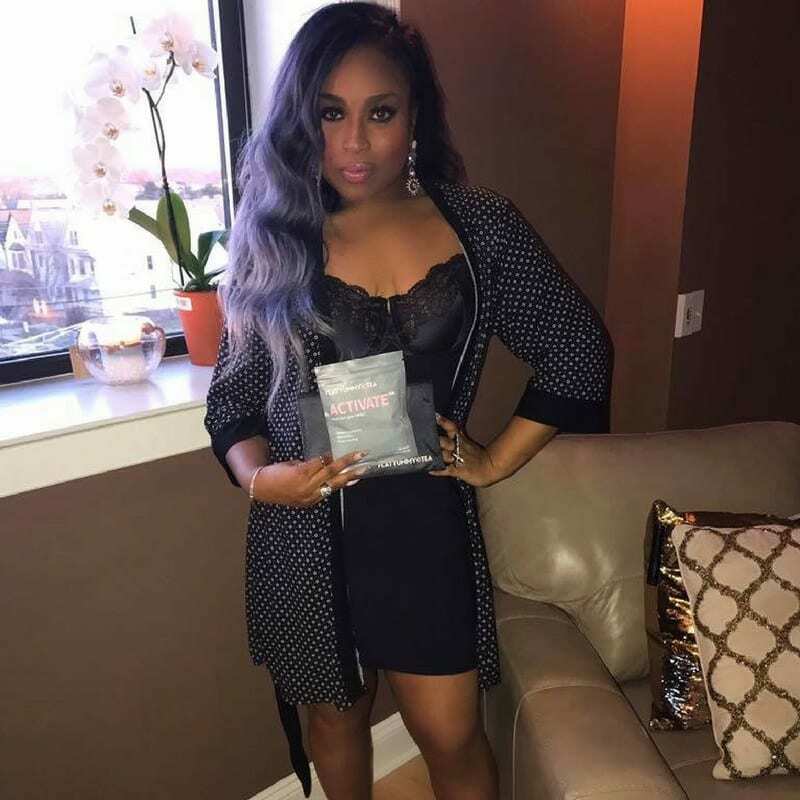 Her latest appearance on screen was back in 2015 when she appeared on the reality show, Hollywood Divas, but hasn’t acted since. Most recently Shar has been seen in the headlines for accusations made against her by Chris Massey, but the pair have since reconciled. 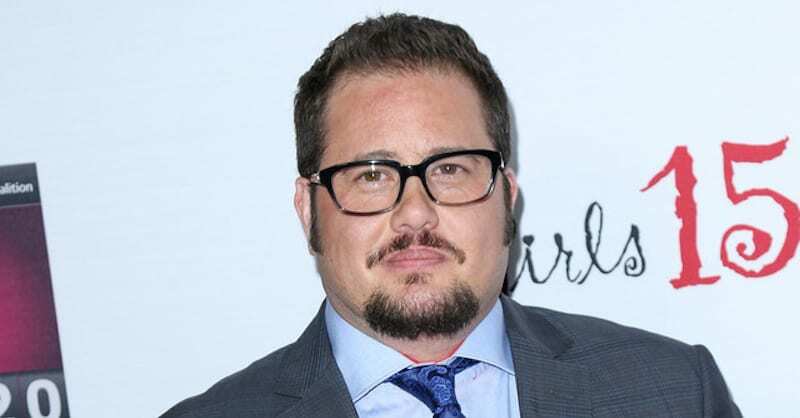 In 2006, Chaz Bono appeared on the show, famous for being the child of the musical legends Sonny and Cher. In the series, he was able to lose 23 lbs overall but had been previously tipping the scales at over 200 lbs. The star admitted that the weight began to creep up when he was in rehab to overcome his illegal substance issues but decided he wanted to make the change when the show asked if Chaz would be a willing contestant. Since appearing on the show, Chaz has broken into the world of acting, with his first role being in The Bold and the Beautiful. Since then the actor has gone on to land major roles in the latest two American Horror Story seasons. As a trans man and the son of LGBT icon Cher, Chaz uses a lot of his time to fight for LGBT rights. Since his time on the show, Chaz has continued to lose even more weight – it is reported that he has lost another 60 lbs. Back in 2008, this actor appeared on the show where he lost 23 lbs, but not without making his mark on the contestants and crew first. Dustin allegedly offended nearly all the other celebrities on the show with his comments, but it didn’t end there. Supposedly during his time on Celebrity Fit Club, Dustin nearly had an altercation with both host, Ant Kalloniatis, and their trainer, Harvey Walden. While the actor claimed he was asked to play the villain, many viewers didn’t believe the story. 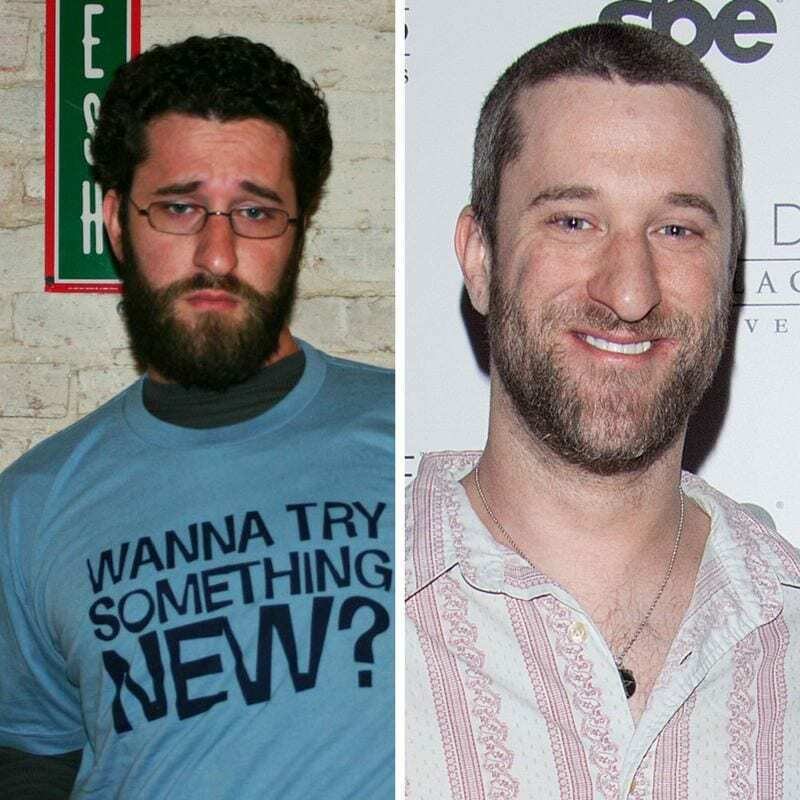 Since his time on the show, Dustin has been able to maintain his slimmer stature and has made several TV and movie appearances, mainly as cameo roles. However, the actor has also appeared on a number of talk shows, and reality TV shows too, including time in season 12 of Celebrity Big Brother where he was the fourth housemate to be voted out of the show. Dustin currently tours on and off across America doing stand up comedy routines. It was during season five that we got to watch Kimberley on her journey to lose 27 lbs. However, the former American Idol star was not in for an easy time. 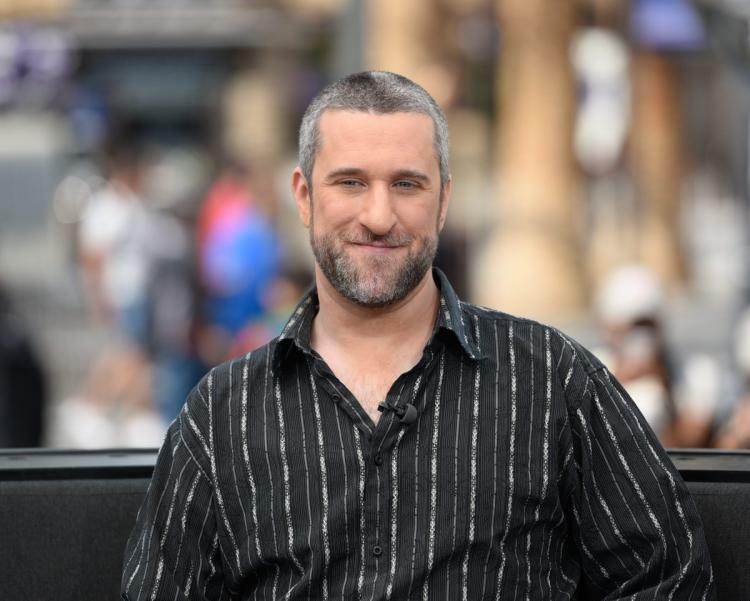 While her weight loss journey was going well, Kimberley bumped heads with her fellow celebrity, Dustin Diamond, on more than one occasion. The pair had a major on-air argument that ended with Kimberley storming off set and refusing to film the final three days with her co-star. Kimberley’s time on the show was just the beginning of her weight loss story; the singer continued to drop the pounds after leaving the show which saw her gain plenty of media attention. New eating habits weren’t all that she took away from the show though as Kimberley was rumored to be in a relationship with her trainer Harvey Walden, but the pair are no longer an item. Currently, Kimberley focuses her time on her charity work where she aims to help a person a day. 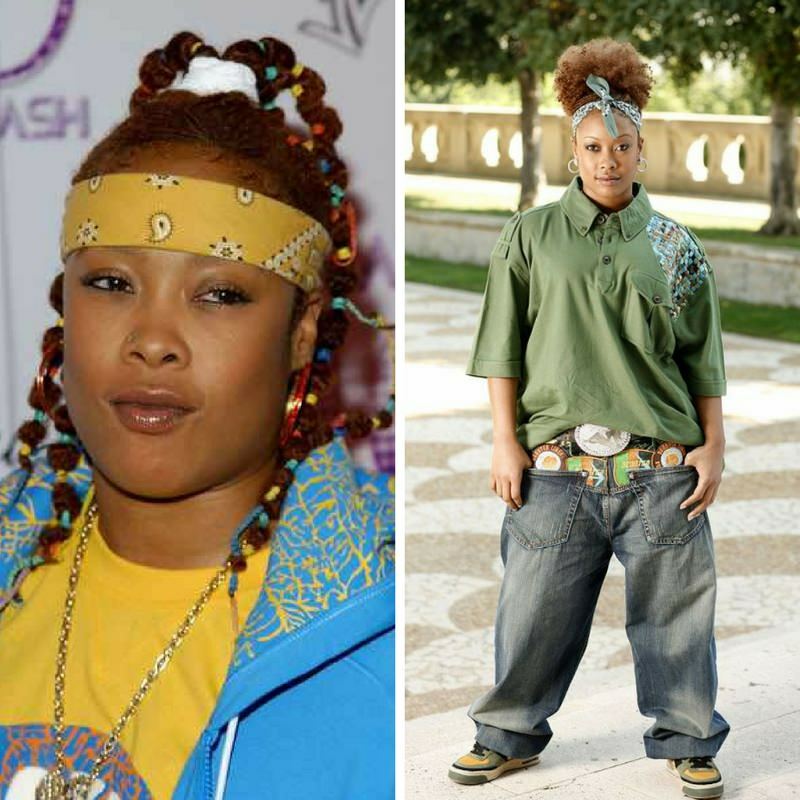 Da Brat appeared on season five of the show back in 2007 where she managed to reach her goal of 146 lbs after her 26lb weight loss. While on the show, the rapper had various issues with some of their exercise tasks, but Harvey Walden never let the star get out of them. In fact, when Da Brat didn’t want to partake on a rope course set up on a cliff, Harvey organized for the rapper to participate in a gymnastic trampolining exercise instead. 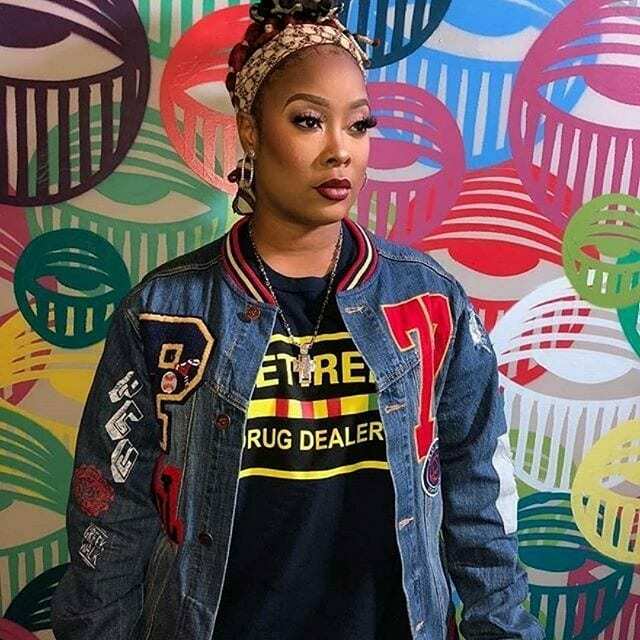 Unfortunately for Da Brat, over the years she has been in and out of jail for various altercations at nightclubs, but since her final release in 2011, she has been able to stay on the right side of the law. Now Da Brat focuses on her music, as well as her co-hosting job on the Rickey Smiley Morning Show that she has been at since 2015. Da Brat is also one of the mentors on the reality show, The Rap Game, where she mentors the young singers in the competition. 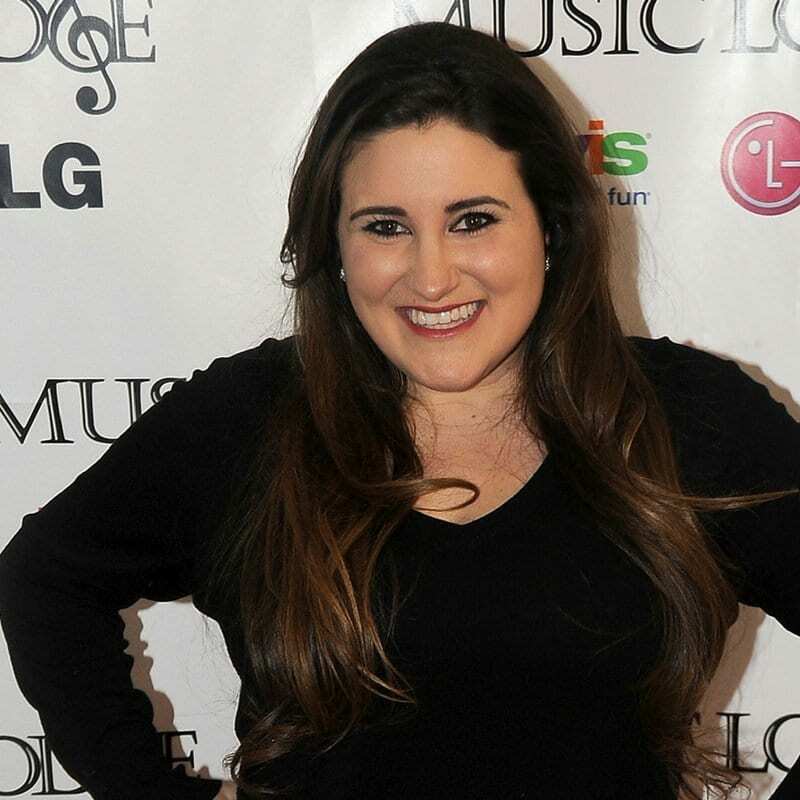 While on the show Angie was able to drop 18 lbs, compared to some of the other contestants, it was considered one of the lowest percentage losses throughout the entire series. Things weren’t all smooth sailing for the singer, as she threatened to walk off the show after the team swap, and failed to participate fully in some of the exercise races. 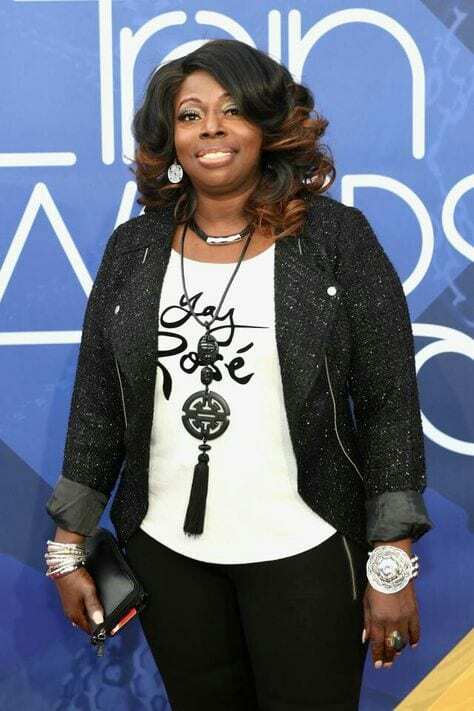 The audience got the chance to witness all the drama and walkouts in 2006 thanks to Angie Stone. To date, Angie continues with her music, with plenty of new tour dates set. However, her life after the show has been just as filled with drama as her time on Celebrity Fit Club. In 2015 the singer was arrested after her daughter, Diamond, accused Angie of causing her to lose two of her front teeth. While life hasn’t all been smooth for Angie, she has continued with her weight loss; she has, in fact, lost over 75 lbs in total. 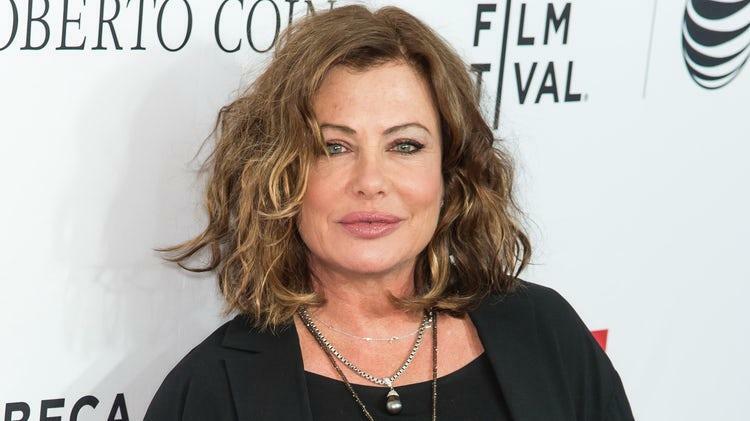 Back in 2006 when season six of the show was airing, Kelly LeBrock led her team, called Kelly’s Bellies, through her journey as she dropped a total of 31 lbs. Allegedly the actress had to gain weight to be accepted onto the show as the producers thought she wasn’t heavy enough to qualify, but after leaving Kelly admitted the way she lost weight was unhealthy as she was eating too little, and exercising too much. Kelly became famous in the ‘80s for her role in The Woman In Red which saw her become recognized for her appearance but has since admitted that she is happier now than she has ever been before. While the actress has made a small number of appearances over the years, Kelly has mostly spent her time on a ranch where she has been raising her three children away from the pressures of the media. Currently, Kelly doesn’t set foot on the scales as she says she is happy the way she is. Having been made famous by her ‘90s role in Baywatch, in 2010 Nicole was determined to take back control of her life in the seventh season of Celebrity Fit Club. The actress managed to lose a total of 10 lbs while on the show which took her down to 120 lbs overall. Nicole revealed that it was the passing of her father, and a break-up between her and a boyfriend that caused her to gain the weight in the first place. The show wasn’t the last appearance on reality TV for Nicole, who featured on the show Botched back in 2015 looking for help with plastic surgery. However, in the last few years, the former star has decided to take a break from the screen as she now focuses on running a family ice cream truck named Scoops. Nicole brings her business to local farmers markets, private events, and various film sets with one of her daughters, Dilyn.